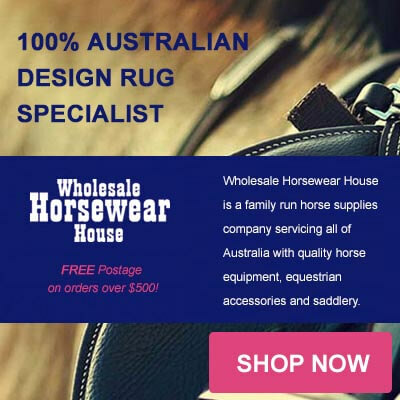 The Australia Stock Horse is bred for Australian conditions and is known for its endurance, agility and a great temperament. 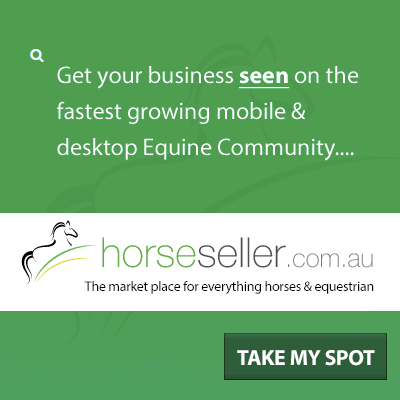 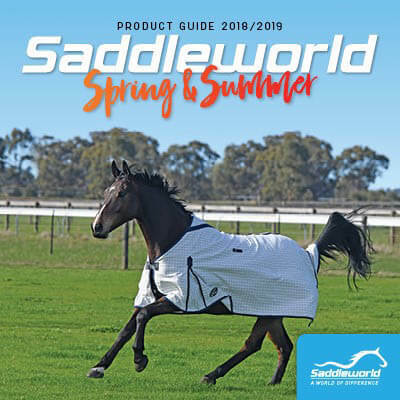 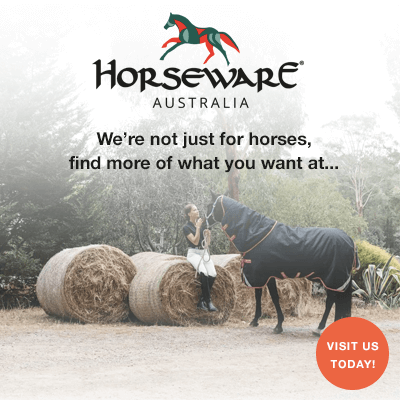 Browse hundreds of Australian Stock Horses right here on Horseseller. 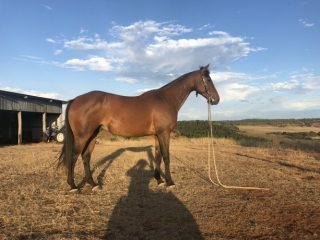 For all horses available, see our Horses for Sale section.